"Stella Maris" is a moving drama, in which Mary Pickford plays two roles very convincingly - one of Stella Maris, a rich paralyzed young lady and the other of Unity, an uneducated orphaned girl. Stella lives in a fantasy world, being shielded from the ugly side of life. She especially enjoys the company of John (Conway Tearle), a famous journalist. He lives separately from his alcoholic wife called Louise, but this truth is also hidden from Stella. Unity lives in an orphanage and one day is picked for adoption by Louise. Unity is surprised to learn that she was chosen not to be a daughter, but a servant. One day Unity's groceries are stolen and she returns home empty-handed. Louise has a fit of rage, beats the girl almost to death, and is sentenced later to three years in prison. John adopts Unity to atone for her suffering. In the meantime Stella gets an operation and starts walking. She gradually discovers poverty, war, death and other unpleasant life realities. One day Stella and John declare their love for each other. She then decides to visit his "deserted castle" and is shocked to find there Louise, John's wife, fresh out of prison. Stella is very disillusioned with life when even John lied to her. Unity is in love with John secretly as well, but realizes he is only interested in Stella. She witnesses John's distress after being rejected by Stella and later realizes that these two can never be together as long as Louise lives. The film is ranked number 99 in the list of The Top 100 Silent Era Films of the influential website Silent Era. Mary Pickford in the role of the rich paralyzed girl in "Stella Maris" (1918). Mary Pickford enjoys the company of Conway Tearle in "Stella Maris" (1918). 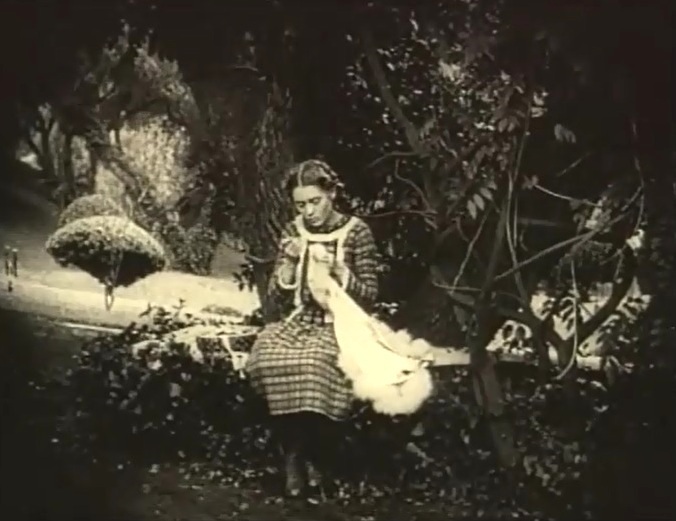 Mary Pickford gets rabbits from Conway Tearle in "Stella Maris" (1918). 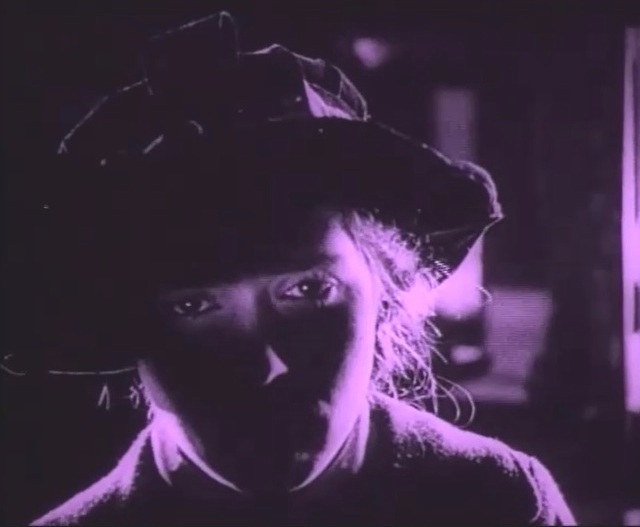 Mary Pickford as Unity, the uneducated orphaned girl in "Stella Maris" (1918). 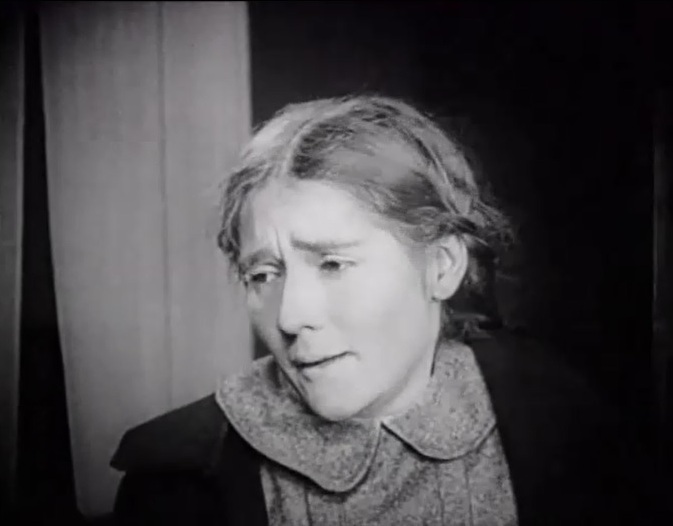 Mary Pickford is in distress after her groceries were stolen in "Stella Maris" (1918). 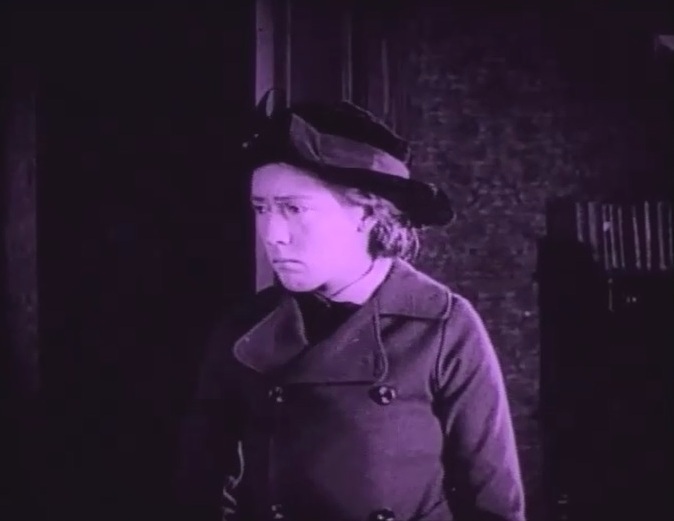 Mary Pickford is afraid of the woman that adopted her in "Stella Maris" (1918). Mary Pickford works as a seamstress in "Stella Maris" (1918). 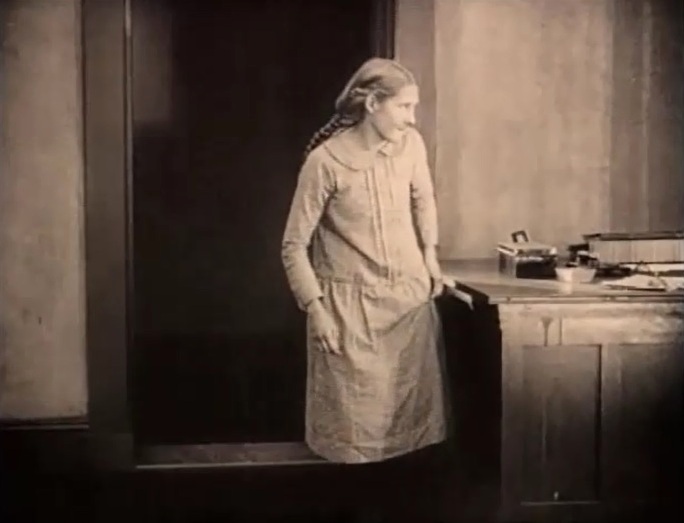 Mary Pickford finds herself in Stella's home in "Stella Maris" (1918). Mary Pickford meets the orphaned girl in "Stella Maris" (1918). Mary Pickford in her two roles, Stella and Unity, in "Stella Maris" (1918). 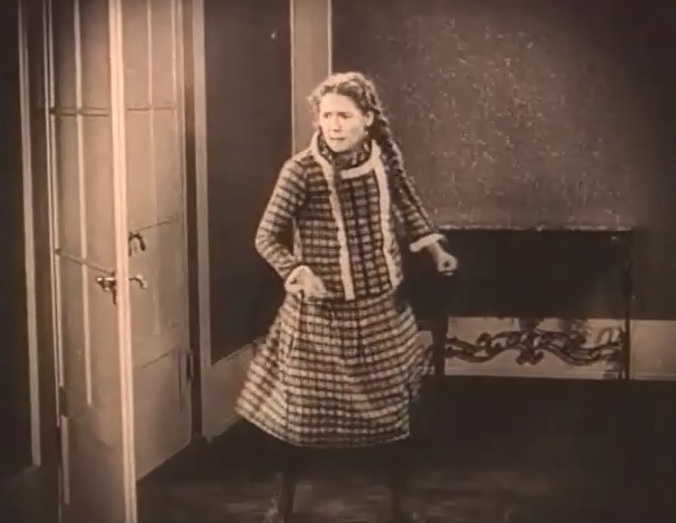 Mary Pickford accidentally breaks some china in "Stella Maris" (1918). 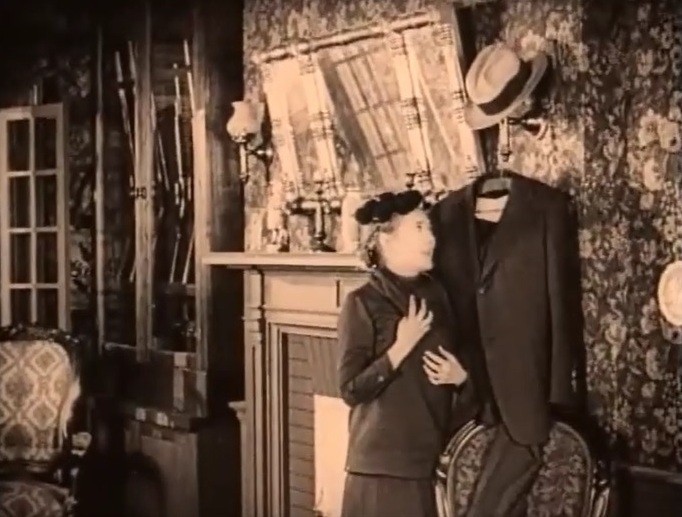 Mary Pickford is afraid of Conway Tearle in "Stella Maris" (1918). Mary Pickford is reassured by Conway Tearle in "Stella Maris" (1918). Mary Pickford walks after operation in "Stella Maris" (1918). 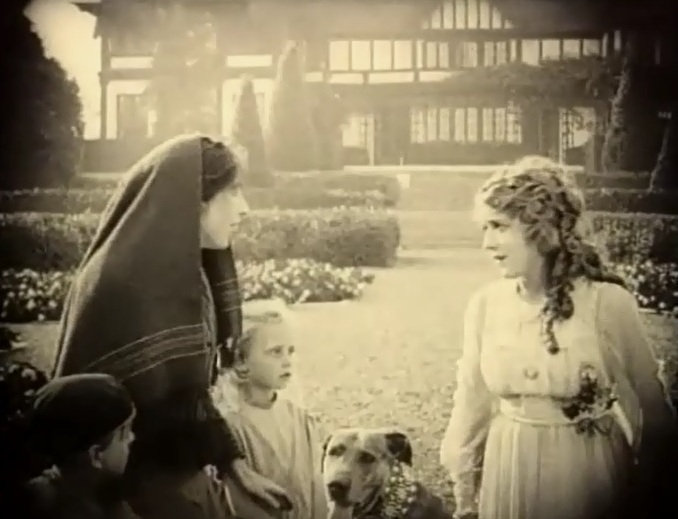 Mary Pickford gets a little dog from Conway Tearle in "Stella Maris" (1918). 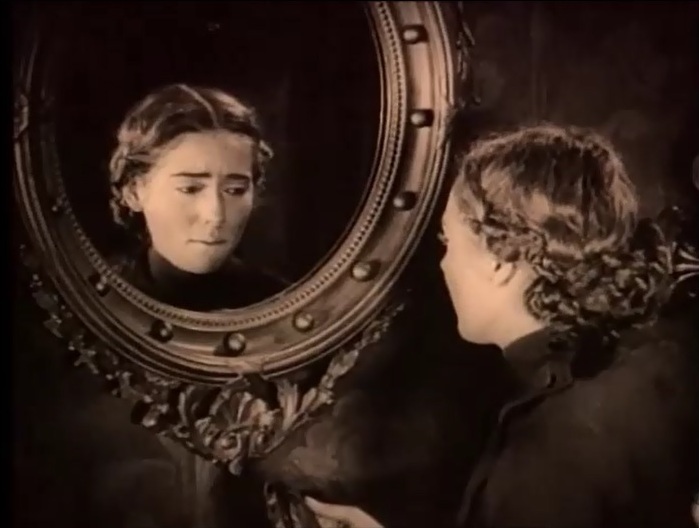 Mary Pickford meets a poor woman in "Stella Maris" (1918). 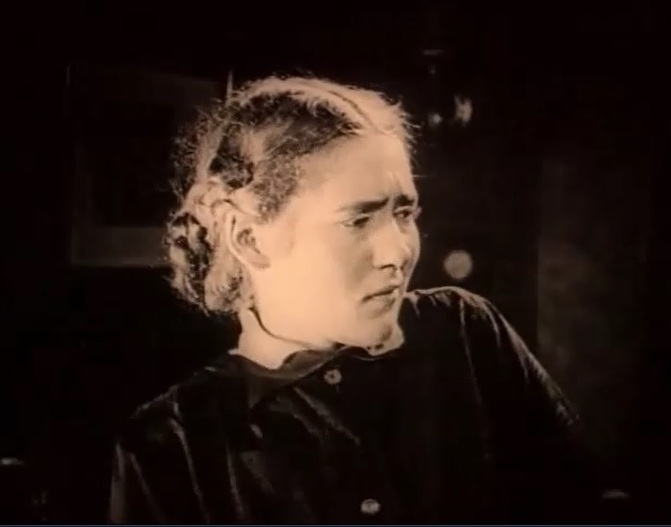 Mary Pickford learns about ugly things in life in "Stella Maris" (1918). Mary Pickford is unhappy with Conway Tearle for hiding reality from her in "Stella Maris" (1918). 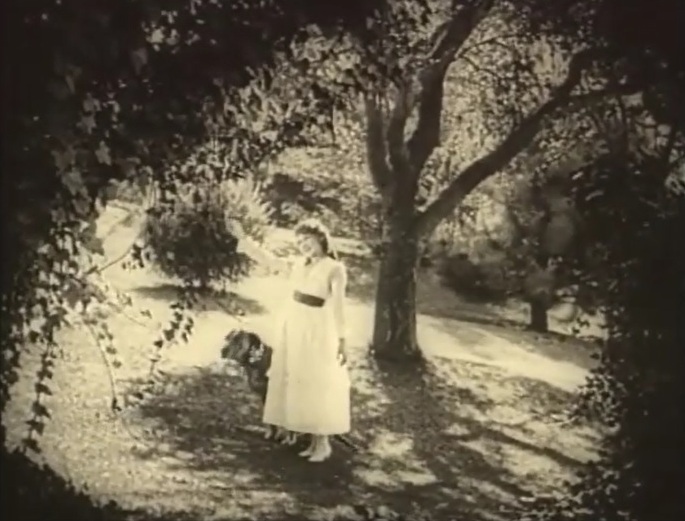 Mary Pickford visits Conway Tearle's home in "Stella Maris" (1918). Mary Pickford meets Stella again in "Stella Maris" (1918). 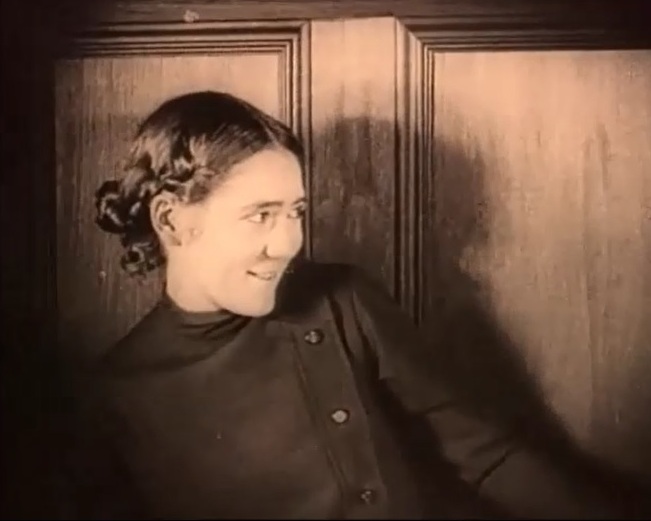 Mary Pickford tells Stella that Conway Tearle loves her in "Stella Maris" (1918). Mary Pickford says she loves Conway Tearle, too in "Stella Maris" (1918). 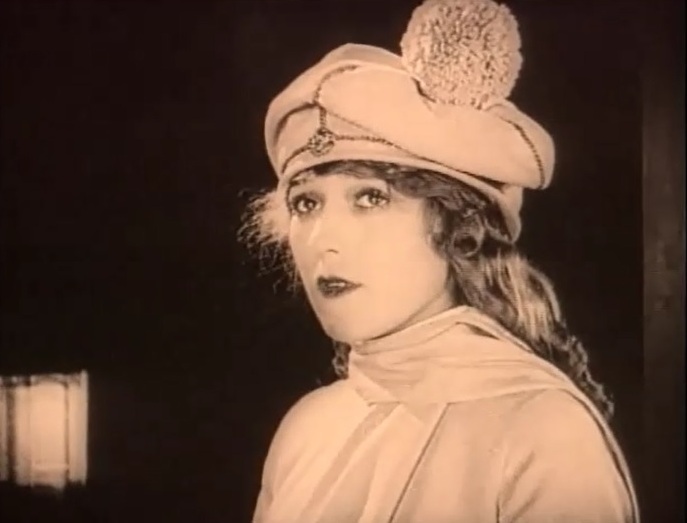 Mary Pickford is sworn to keep the visit a secret in "Stella Maris" (1918). Mary Pickford suffers as she loves the same man in "Stella Maris" (1918). Mary Pickford knows that Conway Tearle loves the other girl in "Stella Maris" (1918). Mary Pickford finds out that Conway Tearle has a wife in "Stella Maris" (1918). Mary Pickford confronts Conway Tearle for not telling the truth in "Stella Maris" (1918). 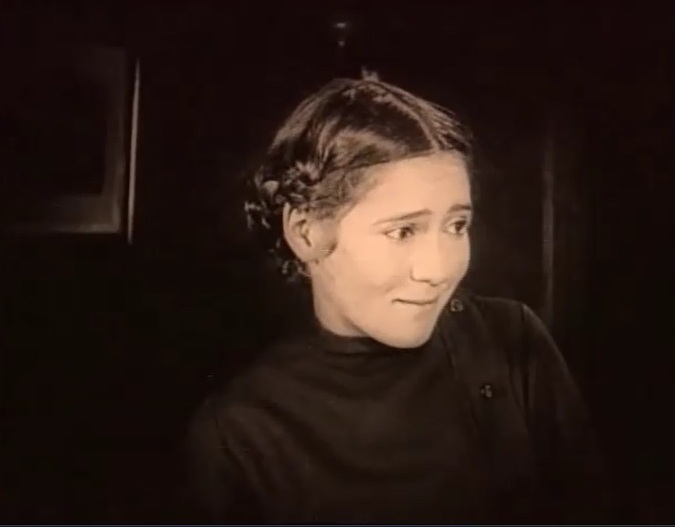 Mary Pickford imagines that Conway Tearle asks her to be his wife in "Stella Maris" (1918). Mary Pickford comforts Conway Tearle after he was rejected by Stella in "Stella Maris" (1918). Mary Pickford realizes that Conway Tearle will never be free while his wife lives in "Stella Maris" (1918). Mary Pickford visits Conway Tearle's wife in "Stella Maris" (1918). Mary Pickford is determined to help Conway Tearle and Stella in "Stella Maris" (1918). Mary Pickford and Conway Tearle know the truth about what Unity did in "Stella Maris" (1918).